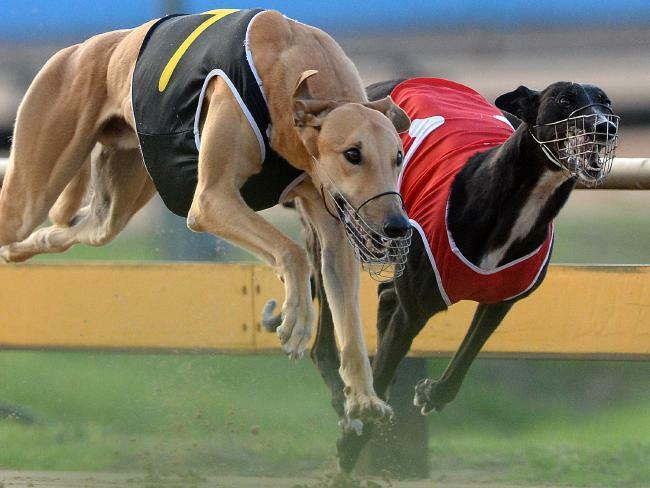 Some greyhound owners and racers are asking state regulators to reconsider a highly unusual decision to decouple slot machines from dog racing. 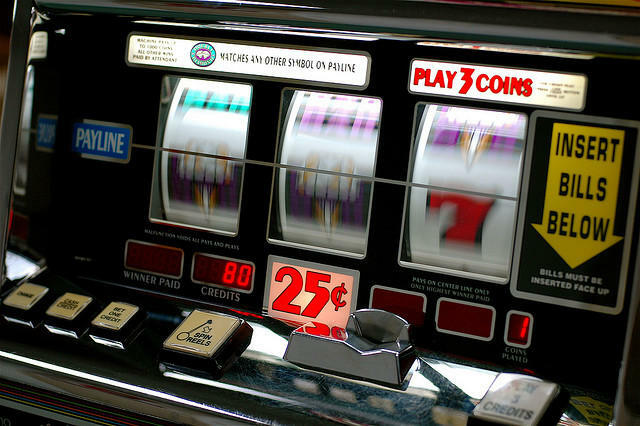 Will a recent Supreme Court decision to allow more slot machines in South Florida lead to expansion of gambling throughout the rest of the state? Sascha Cordner delves into a recent decision by the high court to uphold a lower court ruling. 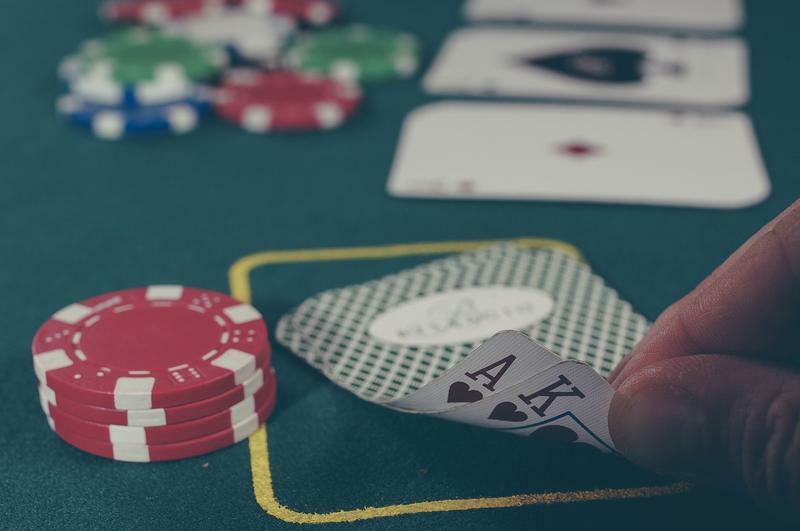 In 2004, Florida voters approved a state constitutional amendment that allows several pari-mutuel facilities in South Florida to carry slot machines. That means places, like dog tracks and horse tracks, could now have slots in Miami-Dade and Broward Counties.